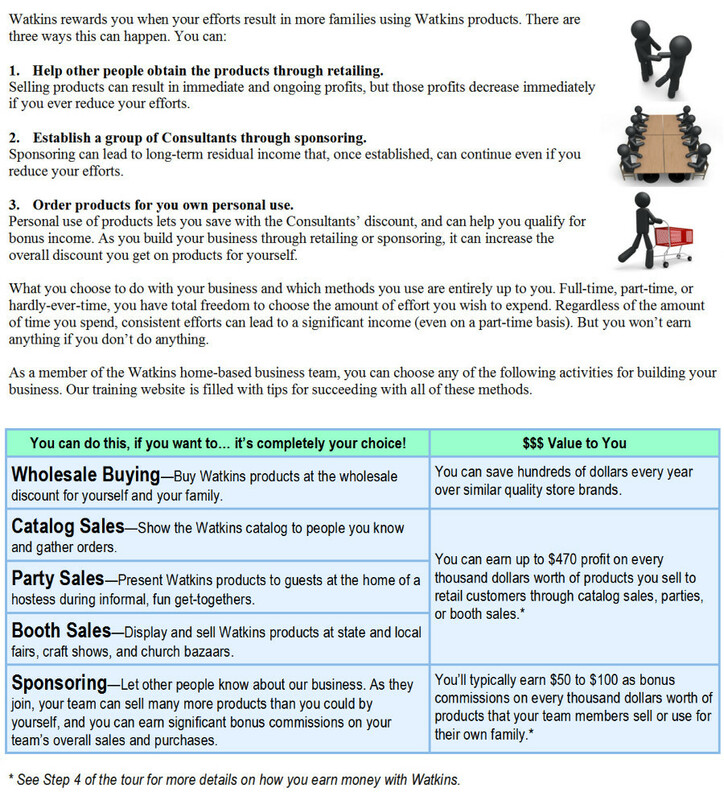 Independent Watkins Consultant Renee Beddome (#398265) proudly presents the respected home business with Watkins. The statements made and opinions expressed on this site are those of Independent Watkins Consultants who are recognized by the Watkins Company as official training and support leaders for the Watkins Home-Based Business opportunity, who have published this website as a free business-building tool for our team member Renee Beddome (Independent Watkins Consultant #398265). The statements made and opinions expressed on this site are from these field leaders and have not been specifically reviewed by the Watkins Company. Testimonials are based on personal experiences, and we cannot guarantee these same results for everyone.